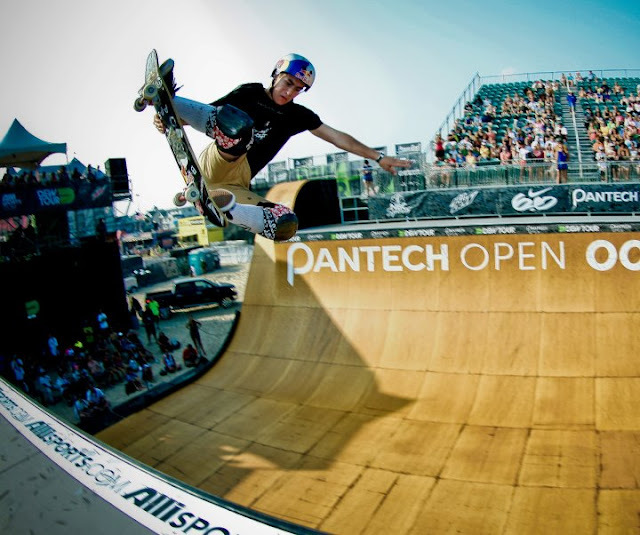 In the final run of the five-man skateboard vert superfinal, Pierre-Luc Gagnon was the last rider to go. 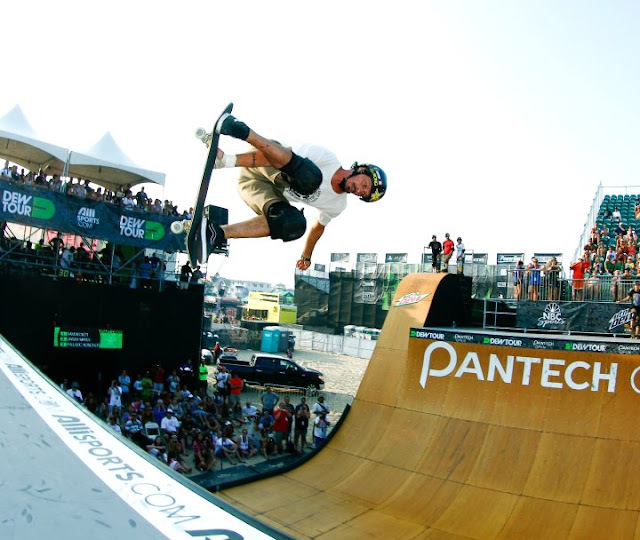 From the top of the extension, he was ready to drop in what would have been his victory run, until the announcers called out Bucky Lasek's last run score. But Lasek got his rhythm going with combo after combo, including a fakie to fakie 540, a McTwist 540 and a style that earned him an 88.50 on his last run of the 4-run Superfinal. The best run counts, and that left it up to PLG to take back the lead. If anyone was capable to doing it, it would definitely be defending Dew Cup champ Gagnon, but he missed a trick in his run and before the buzzer even sounded, everyone knew the win went to Md. Native Lasek for his score of 88.50. That bumped PLG into second and White finished in third with 86.25, Barros was fourth with 82.50 and Taylor was fifth with 77.25. 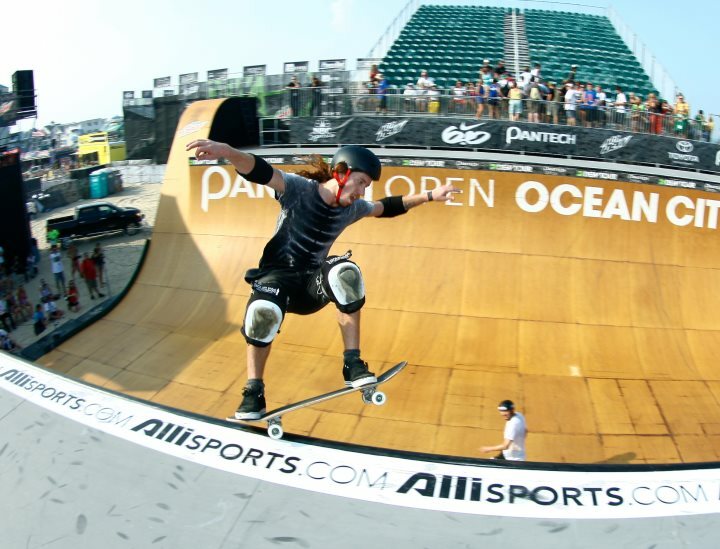 Eventually, Bucky lasek easealy defeated a stacked field that included Shaun White, PLG, Adam Taylor and Pedro Barros. How did he do it..."Stasche Power" as he may say...or it could've been that hometown crowd behind him and erupting with his every movement. Either way, congrats Bucky, you deserve it!!! Shaun White did not win, but who cares? Certainly not him: he has 1,200,000 friends on Facebook to support him.